Lot Size: 0.12 Acres / 5310 Sq. Ft.
SchoolsClick map icons below to view information for schools near 521 Poinsettia Avenue Corona Del Mar, CA 92625. Listing provided courtesy of Casey Lesher, Coldwell Banker Res. Brokerage. Home for sale at 521 Poinsettia Avenue Corona Del Mar, CA 92625. Description: The home at 521 Poinsettia Avenue Corona Del Mar, CA 92625 with the MLS Number NP19025817 is currently listed at $2,200,000 and has been on the Corona Del Mar market for 79 days. 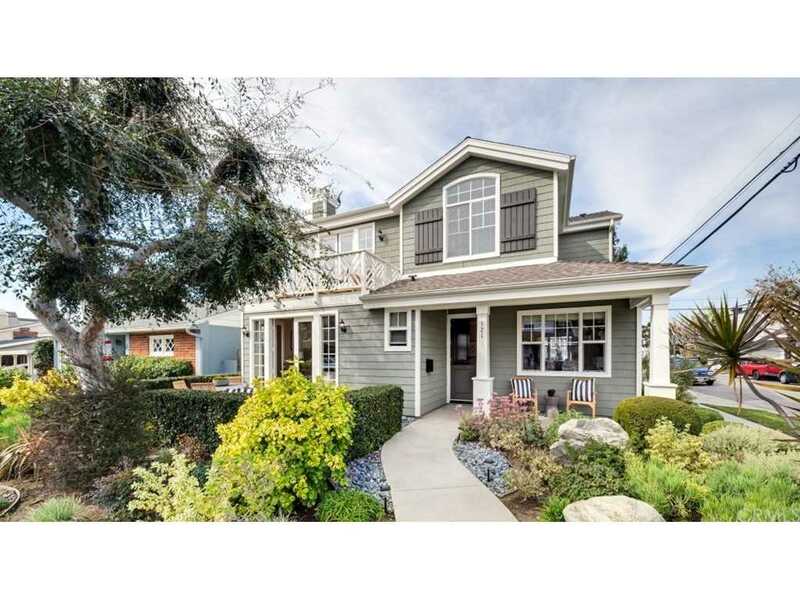 You are viewing the MLS property details of the home for sale at 521 Poinsettia Avenue Corona Del Mar, CA 92625, which is located in the Corona Del Mar North Of Pch (Cnhw) subdivision, includes 3 bedrooms and 3 bathrooms, and has approximately 2167 sq.ft. of living area.